Well we did what we could and I am so happy with what we managed to achieve despite the difficulties. The "aeroplane" shot in particular which was requested by mummy proved the most challenging and I implore you not to try this unless you have all safety measures checked! 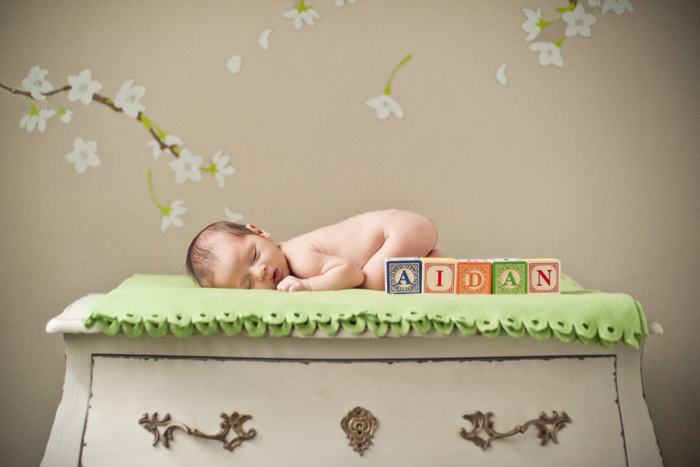 Newborn safety in photography is of utmost importance and we take this very seriously. Just wow! amazing photos... I do love the aeroplane shot as well! You look incredible!